Geotypografika » Blog Archive » Eid Mubarak, Orbi. Above: Mash Allah! 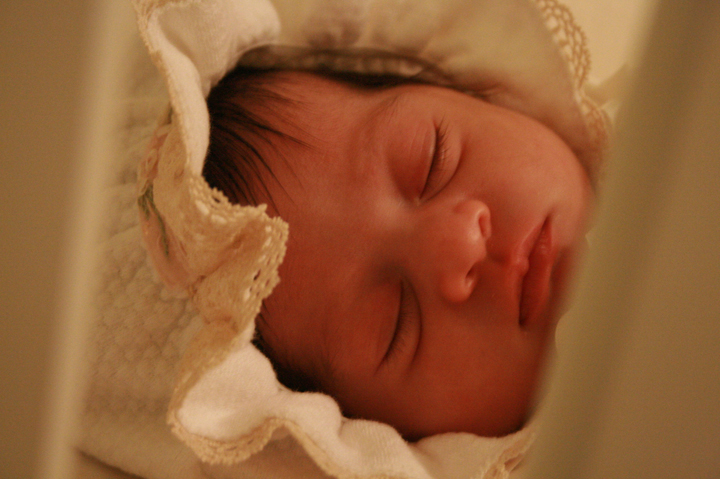 Welcome little Sara, born to Manar Al-Muftah just days ago in Doha, Qatar. Her mother already plans for her to become a great calligrapher! Manar, and to your family! Eid Mubarak to the world. Previous: New York Times / Recycling programs threatened? When the red man can get ahead, man. Thank you for sharing this, Manar! This entry was posted by Erik Brandt on Monday, December 8th, 2008 at 10:56 AM	and is filed under Aktuell, Globalization, Graphic Design, International.